With just a little more than four months left in his tenure in office, this week, Gov. 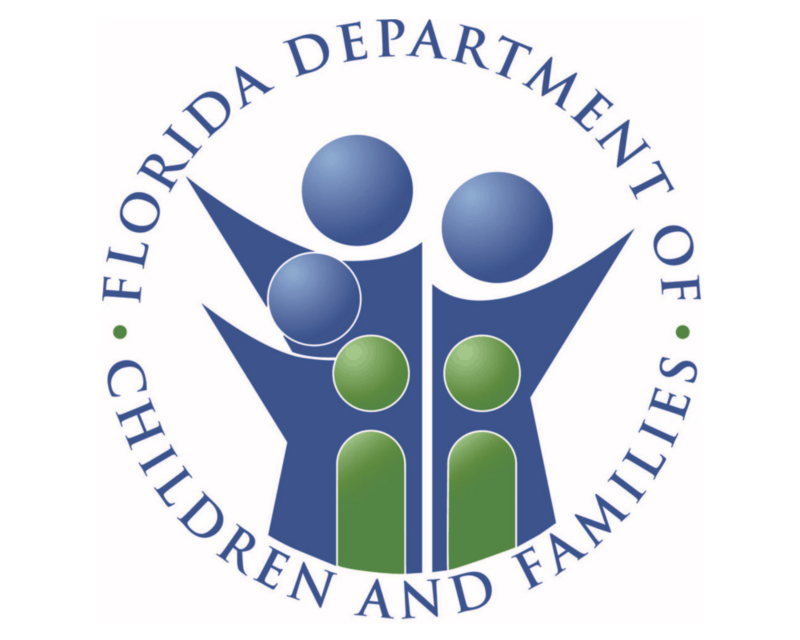 Rick Scott named Rebecca Kapusta to lead the Florida Department of Children and Families (DCF) on an interim basis. Scott named Kapusta, who has been with DCF for more than a decade, as interim secretary on Tuesday. She takes over from outgoing Secretary Mike Carroll and will take over her new duties start on September 6. Kapusta is currently the assistant secretary for operations at DCF. Before her current post, Kapusta was the general counsel for the DCF. Before that, she worked in Children’s Legal Services and worked for DCF as assistant general counsel and assistant regional counsel. Before her 12 years working for DCF, Kapusta was with the Twelfth Judicial Circuit where she was a general magistrate. On Tuesday, Scott weighed in on the appointment. “I am proud to announce that Rebecca Kapusta will become the interim secretary at DCF. Rebecca has served the Department for more than 10 years, I’m sure she’ll continue to work to better our communities and protect Florida’s most vulnerable citizens,” the governor said. Scott is facing term limits and will be out of office in Tallahassee at the start of the new year. He is currently the Republican nominee to challenge U.S. Sen. Bill Nelson, D-Fla., in November.